It appears that the Los Angeles density backlash is starting to really… blow up. 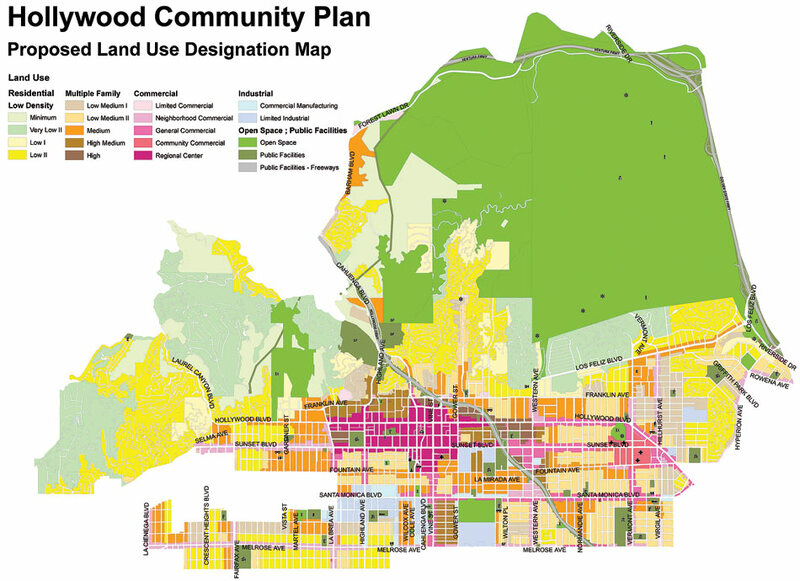 Particularly in Hollywood, where several towers and multi-use developments have been set to get rolling. Keller added that to speed things up City Council passed a motion to “initiate proceedings” to vacate the 2012 adoption of the HCPU while environmental analysis is performed. Either way the council has instructed planning to come up with ways to alter the HCPU’s EIR and resolve the situation. It goes without saying that this could take several months (at least). 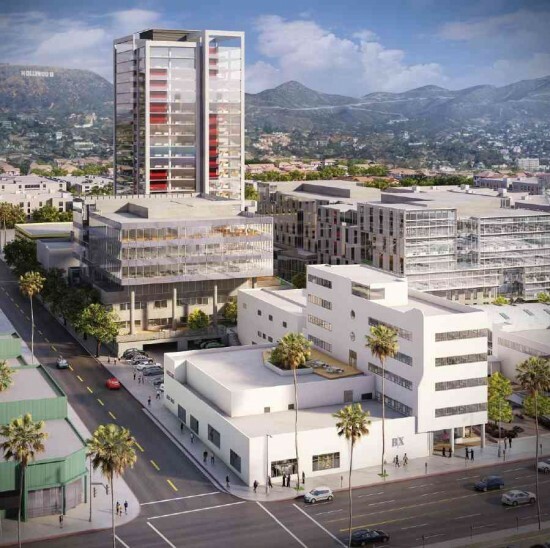 Rios Clementi Hale’s Columbia Square, one of several major Hollywood developments in the works.